War brings death, blood, pain, anger, fear, sadness and damage which leads to genocide, separation, immigration, depression, anxiety, trauma and disability. 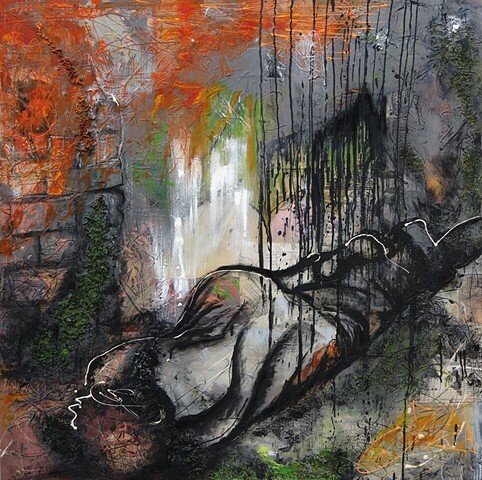 Originally from Baghdad, Iraq, Boise State University art student Luma Jasim utilizes paint on canvas to reflect upon her personal experiences with war. The SUB Gallery is located on the second level of the Student Union Building at 1700 University Drive.